With the digital age evolving, the trend of cold calling and meeting your potential employer face-to-face has moved towards emailing, online career portals and resume websites. More people are applying for the same positions and employers are sifting through hundreds and sometimes thousands of applications. The fight to even gain the opportunity to shake hands with professionals in the industry have become close to impossible, especially with aspiring individuals fresh out of school. The question remains, how can you be sure to secure an interview? We’ve compiled our top resume tips. Less is more. 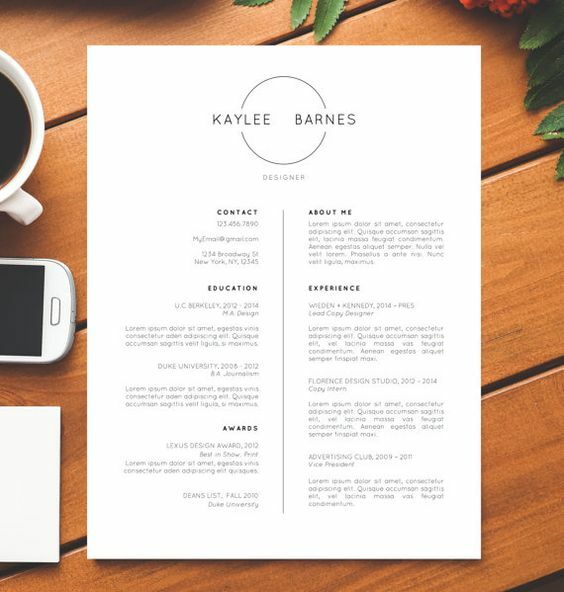 Allowing white space in your resume is less overwhelming and far easier to read. It allows the reader’s eye to be guided throughout the page, which increases the chances of a potential employer to read through the entire page rather than just skimming a few lines. Although you are proud of all of the work you have done nobody wants to flip through multiple pages. While it’s definitely important to include relevant volunteer experience, keep in mind this should not exceed the length of your work experience. As a PR communications professional, getting your point across as clearly and concisely, is the goal. Use short sentences, bullet points and do your best to condense your resume to one page to ensure you keep the attention of your potential employer. Most employers will Google search any promising applicants, which is why more people are including their social media handles to make the search a little bit easier. If you chose to include your social media links, be sure your accounts are not private, otherwise, this step is irrelevant. This is a simple, yet critical step that is often overlooked. The proper format to send a resume online. A Microsoft Word or Pages document may not open properly on someone else’s computer or it may open with a completely different layout, design or font. To ensure that your potential employer is viewing your resume properly, send it as a PDF no matter what. Keep in mind whatever you save your document as, this is how it will show up in your email. Employers don’t want to know it’s your fifth draft or that you’re applying to multiple places by calling your resume “ResumeGLO” or “ResumeEatonCentre”. Try to keep it simple and easy for anyone to find, with your name and the position you are applying for (as some organizations may be hiring for multiple positions), like “BillSmithPRInternResume”. Remember, just like when working in the world of PR, all documents and attachments should be client ready, and your resume and cover letter should be no different. As any professional applying to a job, you are essentially pitching yourself and why you’re a good fit with a company. 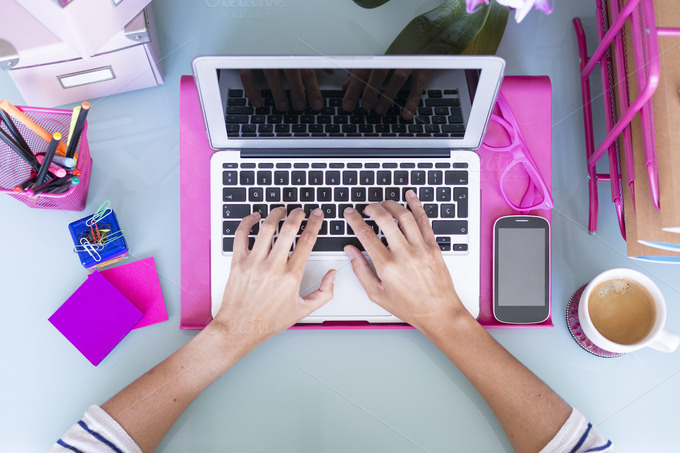 Make sure the subject line and email is attention grabbing and showcases who you are through your writing style and your overall understanding of the company. Never underestimate your subject line as this is considered your first impression. Is the company you’re applying to playful and fun or corporate and serious? Your subject line, email, resume and cover letter should all be consistent with not only you but also the company. While some may feel adding a profile photo to a resume can boost its aesthetic, others will argue otherwise. Ultimately it comes down to your own judgement and what you think is best. If you do chose to include a photo, be sure that it’s professional, in high resolution, and don’t forget to say cheese! Although you’ve probably heard it countless times, we can’t stress this enough! Ensuring your resume and cover letter are error-free can make the difference between getting the job and missing it by a hair. 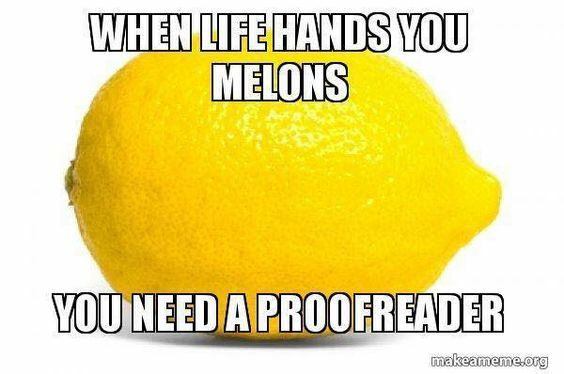 It’s important to remember that although you’re likely great at proofreading, it can be difficult to edit and catch errors in your own work. Our suggestion is ask a friend, family member or colleague to take the time to carefully go through each line of your resume and cover letter for sentence structure, spelling and grammar mistakes. You’ll be surprised what you can miss after you’ve been looking at the same documents for a while.